It’s the end of the year 2014. Over the course of the year, a lot of new iOS apps and games have come out. Apps are the cornerstone of iOS. With Apple provides a number of tools to enable developers to build iOS apps, iTunes Store apps increase from 775,000 in year 2013 to 1,500,000 in the year 2014. How do you know which are good and which aren’t? Is it really possible to pick the top dozen apps from more than 1,500,000. 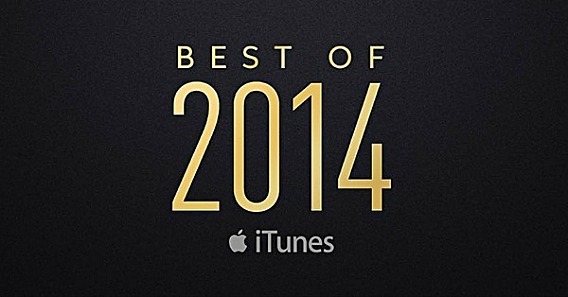 Here are the best or most popular iOS apps and games of 2014. For more details a list of the top downloaded apps or games, head to iTunes Store here.